So far tropixel has created 4 entries. 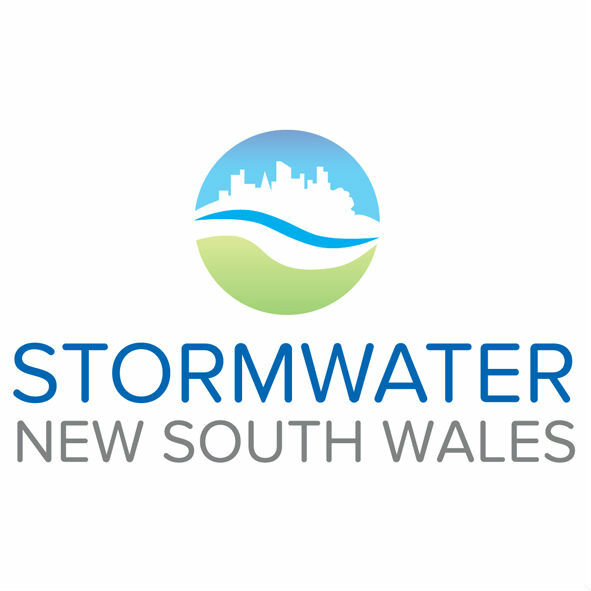 At this year’s Stormwater 2018 National Conference the highly anticipated and long awaited NSW Guidelines for Maintenance of Stormwater Treatment Measures (draft) was launched. 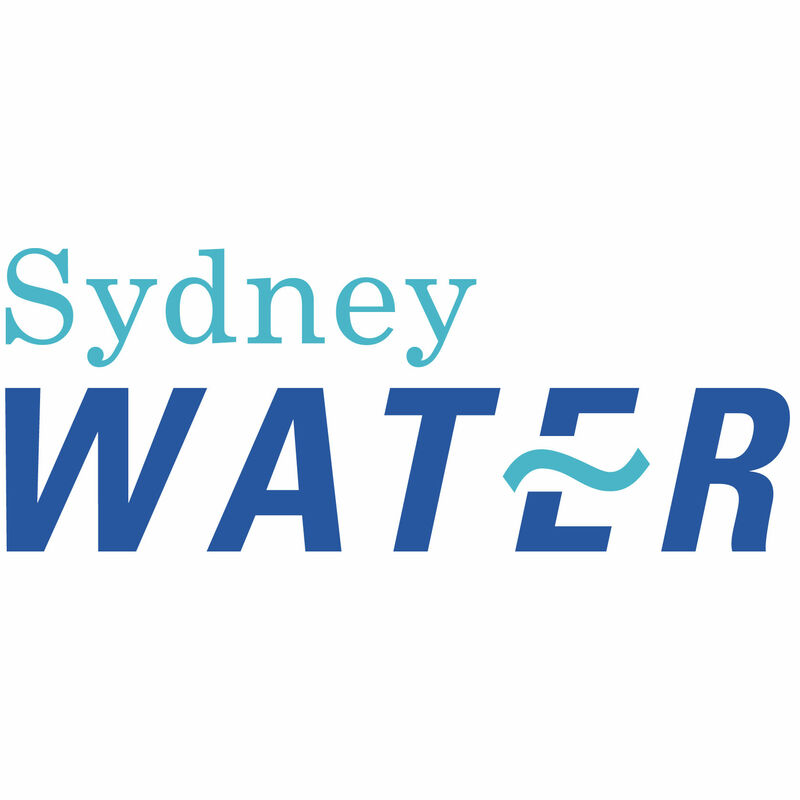 As part of the 2016-2020 review of Sydney Water’s prices, the Independent Pricing and Regulatory Tribunal (IPART) introduced a new low impact charge for stand-alone, residential stormwater properties. This new charge seeks to reward customers who have made significant investment in reducing their stormwater impact. Successful Stormwater NSW Submission Should Mean Millions to the Industry! 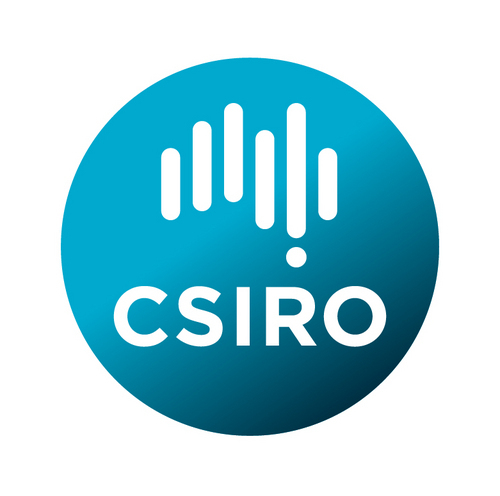 Stormwater NSW has convinced the NSW Independent Pricing and Remuneration Tribunal (IPART) that stormwater quality treatment devices should be considered ‘essential’ when it comes to allocating developer levies in growth centres. This should lead to millions of dollars worth of extra investment in stormwater quality improvement devices in NSW alone.